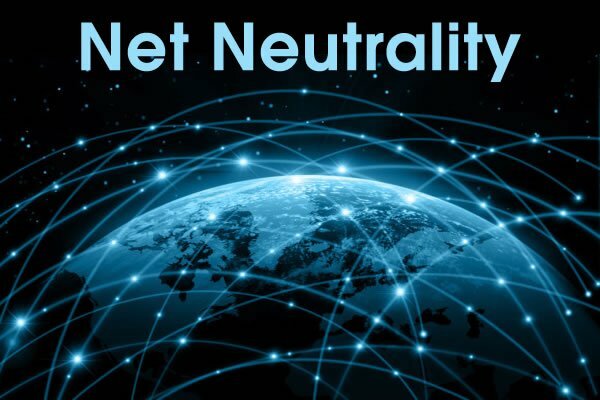 WASHINGTON DC – Late Monday, attorneys general of 22 states and the District of Columbia filed a brief urging a US Appeals Court to reverse the Federal Communications Commission’s rollback of Obama-era rules governing an open internet, according to CBS News. The move was followed by companies like Mozilla, which filed its own brief, as well as groups like the Open Technology Institute. “Our brief details the many ways in which the FCC failed to heed the voices of millions of Americans who support strong, enforceable net neutrality protections.” said Sarah Morris, director of policy at Open Technology Institute. The wave of support underscores the notion that while the net neutrality rules are gone, the push to bring them back isn’t. The FCC, under Chairman Ajit Pai, passed the repeal in December. The decision has been unpopular with many consumers but has the backing of Republican lawmakers and internet service providers.